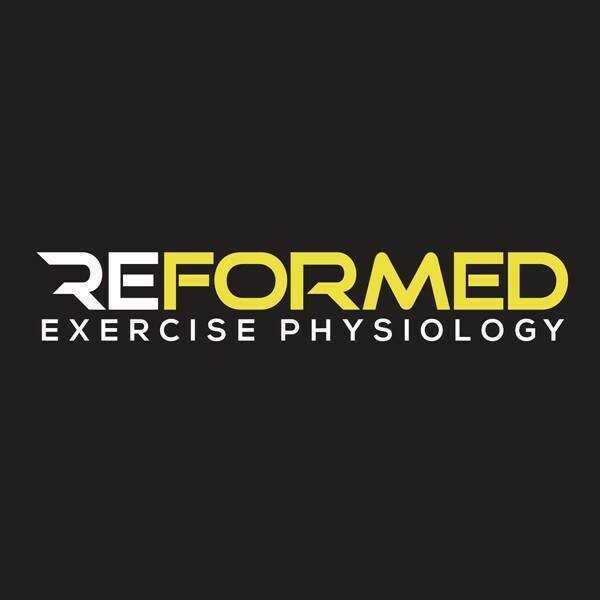 Reformed Exercise Physiology is bringing boutique back to group exercise. With highly skilled trainers and small groups (maximum of 8) you are guaranteed to receive individual attention to ensure you are performing exercises correctly and safely. They offer a vast range of exercise classes including Pilates, boxing, and strength training, so regardless of your age, fitness level or exercise history you are sure to find something for you. Great class Michelle - am hurting today! High energy heaps of fun.